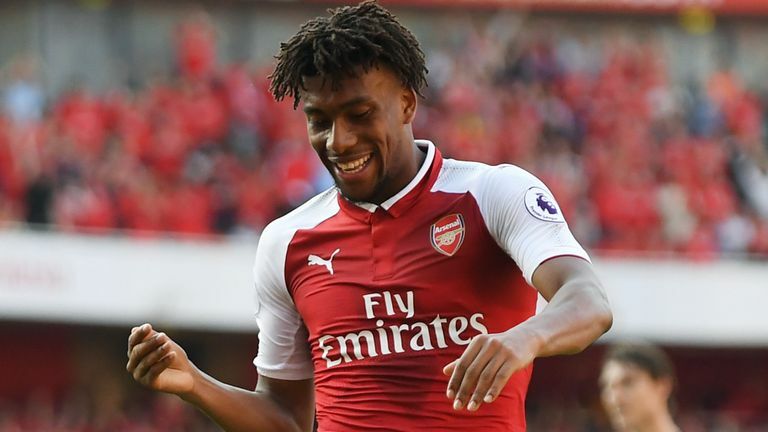 Alex Iwobi, Super Eagles forward who plays for Premier League club Arsenal has signed a new four years long-term contract with the Emirates until 2022. 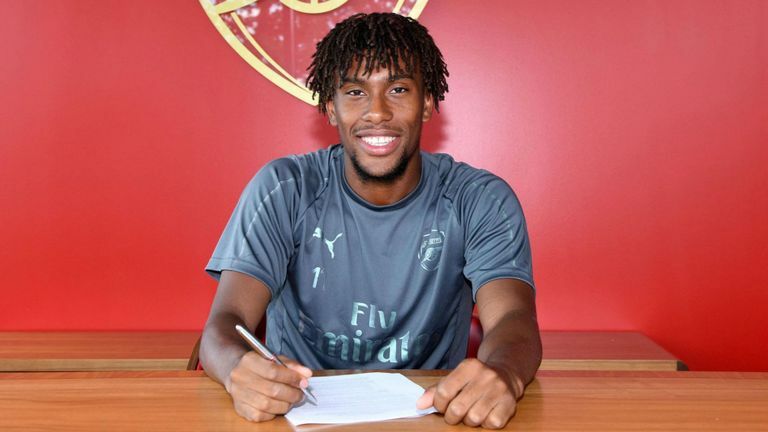 Super Eagles forward player, Alex Iwobi who plays for Premier League club Arsenal, has has decided and signed a new four year long-term contract which will keep him at Young Guns side until 2022. New Arsenal boss Unai Emery is reportedly planning for the future, and sees the 22-year-old featuring in his long-term plans. Alex shared a post on twitter wall showing his feelings, for the opportunity and thanking the Arsenal New manger. ‘It’s always been my childhood dream to represent Arsenal, from young,’ said Iwobi. ‘To get an extended contract is an amazing feeling and I hope I’m doing the Arsenal family proud, as well as my family.